The intrigue of The Oracle makes for a great marketing campaign, but it’s the wine’s rich and layered flavors that keep oenophiles coming back for more. The Oracle tastes amazing – just as do the other Miner wines made by Vogel. She uses a combination of old world winemaking techniques and modern technology to make wines that reflect the unique characteristics of the individual vineyards from which they select their grapes: Stagecoach Vineyard, for instance, is known for grapes that are age-worthy and bold, the makings for outstanding Cabernet Sauvignon, Cabernet Franc, Merlot, Syrah and Marsanne. 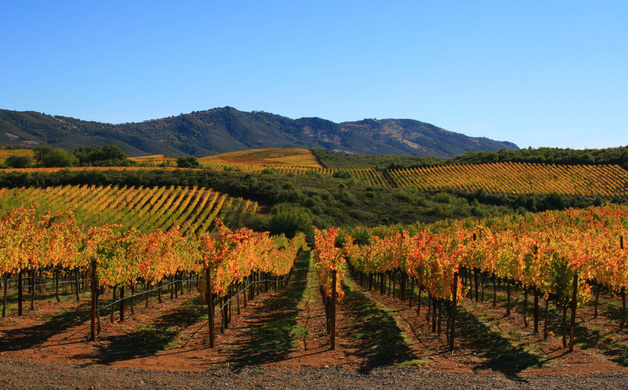 Gary’s Vineyard, located in the Santa Lucia Highlands, is known for producing some of California’s best Pinot Noir grapes. Rosella’s Vineyard, Sierra Mar Vineyard, Genny’s Vineyard, Hudson Vineyard, Hyde Vineyard, Naggiar Vineyard and Gibson Ranch also provide their grapes to Miner. 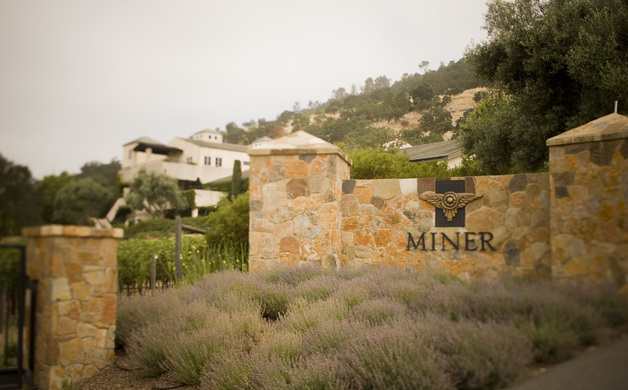 1996: The Miner Family Winery brand is born when Dave Miner, working as President of Oakville Ranch, decides to become a custom crush client and start his own wine label. 1999: The 20,000 square foot caves at Miner (located along the Silverado Trail) are completed. With a combination of digging machines and dynamite, the six-inch walled caves are carved into the hillside. These underground hallways are naturally cooled with the high humidity and low temperatures, creating perfect conditions for wine aging. This is also the year that Dave marries his love Emily and together they release their first Miner Family wines. 2004: The 2001 Oracle is released, and Miner Family Winery is named “Top Five” All-American wines of 2004 by Bon Appetite Magazine. 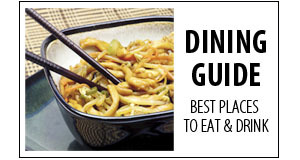 2006: Miner Family Winery honored as a Top 100 “Winery of the Year” by Wine & Spirits Magazine. 2008: Miner realizes its vision to preserve the land and become powered by solar energy. The Miner array is one of the largest projects to date installed in the Napa Valley that balances environmental respect and the aesthetics of the natural landscape. Miner runs exclusively on solar power. 2012: After years of offering varietally correct Riedel glassware in the tasting room, Miner and Riedel announce a partnership. Since 2012, Riedel Wine Glass Company exclusively uses Miner Family wines at its proprietary comparative glassware tasting events and at select events officially endorsed by the Riedel name in the United States. 2013: After 17 years at Miner Family Winery, Winemaker, Gary Brookman is named General Manager & Director of Winemaking. 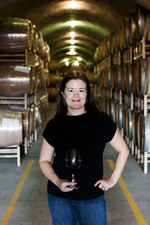 Associate Winemaker, Stacy Vogel announced as Miner’s new winemaker, making her the only other winemaker in Miner history! 2015: Miner celebrates 20 years of winemaking. 2016: Miner launches ‘Emily's’ in remembrance of Emily who lost her battle with lung cancer in 2011. As a tribute to Emily and to continue the fight against cancer, a portion of the proceeds of Emily's go to Miner’s long-time partner, The V Foundation for Cancer Research. Add to this rich history the Miner partnership with Benedetto guitars: In addition to his love of wine, Dave loves guitars, and in 2003 he commissioned master luthier Robert Benedetto to handcraft a custom guitar. The resulting hand-carved archtop was stained using Miner Cabernet Sauvignon and features the Miner wings with a grapevine inlay motif in abalone and mother-of-pearl. 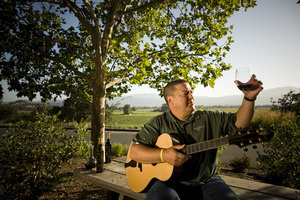 Known as the original Vinodetto, it is the first in a series of wine-stained guitars made exclusively for Dave, who eventually became a Benedetto investor. In 2005, the first of the now annual Benedetto Jazz Concert & Benedetto Series Cabernet Wine Release Party was held at Miner, featuring some of the finest jazz musicians around the world. 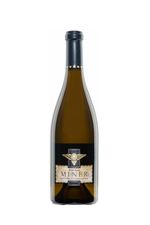 For Dave Miner, Stacy Vogel, and everyone at Miner Family Winery, it's this combination of great wine and great passion that create such a winning formula. For more information on Miner, click here.